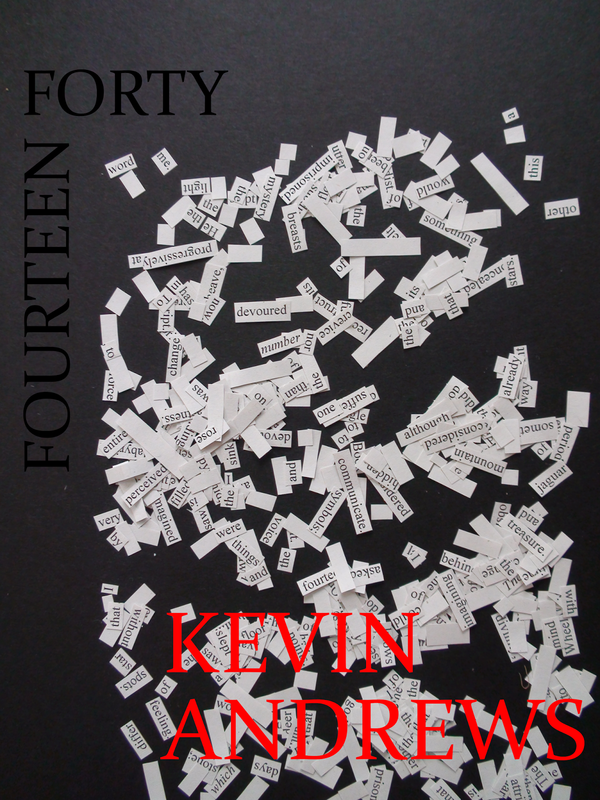 Based on Jorge Luis Borges story Script of the God, this book contains a selection of randomly generated sentences, using the text of the story, each of fourteen words and forty syllables. In the story this is the script of the God. The protagonist in the book is an imprisoned Mayan priest who, after years of incarceration in a dark cell which he shares with a Jaguar discovers the writing of the god in the shapes of the animals fur. He describes how the words are based on a formula of fourteen words which appear to be random and have fourteen syllables between them. Fourteen words and forty syllables. Once uttered these words have a transformative power which would allow the priest to free himself and exact revenge. At the end of the the story the priest leaves the words unsaid, since having understood the script he has achieved the kind of enlightenment whereby he can transcend his suffering, is no longer a man, and no longer needs revenge or anything from his previous life. As a tribute to this enigmatic story (and the fact that Borges never wrote a book) this book contains approximately 100,000 words grouped into sentences of fourteen words and forty syllables. They were randomly generated by a formula designed by Dr Katerina Papadaki, A mathematician an the London School of Economics. Dr Papadaki ws paid £100,000 for the algorithm. The largest sum ever paid for a single formula. As befits Borge's story, the algorithm is recursive in that while you are in it, it calls itself, which means it makes copes of itself from the beginning. As Katerina pointed out this resembles the nested dreams that the protagonist has, where he wakes from one dream only to find himself in another. The book is one of a kind and not currently for sale. However readings from the book can be arranged by the author.